AssureSign, the market’s leading electronic signature provider, has been named a Market Leader in the Electronic Signature Software category for the 2018 Customer Success Report published by FeaturedCustomers. After being evaluated alongside 19 competitors, AssureSign received an overall score of 90, qualifying the company as a select leader within the industry. The Market Leader designation is awarded to hand-picked vendors with substantial market share and those who are highly regarded by their sizable customer base. The Customer Success Report is based on the curation of authenticated case studies, testimonials, and reviews from across the web, telling a complete story of vendors in the Electronic Signature Software space through real customer experiences. Scores are determined by multiple factors including number of total reviews, customer success content, social media presence, and vendor momentum based on web traffic and search trends. The Market Leader designation is awarded to vendors with substantial customer base & market share and enough customer success content to validate their vision. 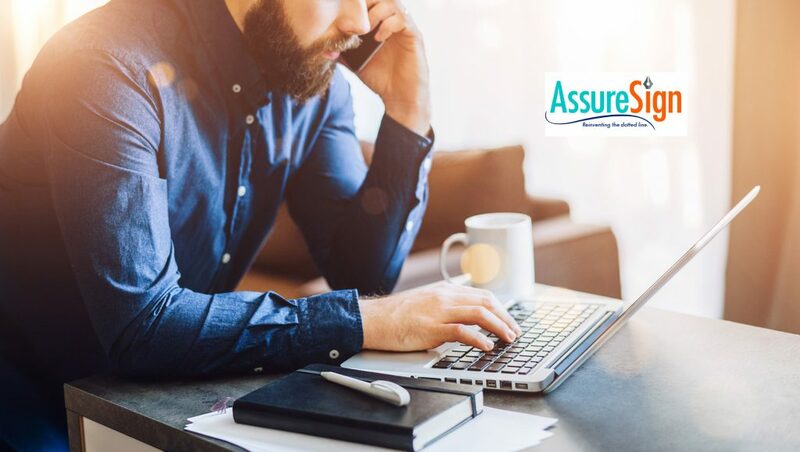 Highly rated by customers, AssureSign consistently publishes high-quality vendor produced customer success content and curate’s quality customer reviews from multiple third-party sites.